Great commercial building on S 5th Street with adjacent lot as package deal. Current Land Use Code for the lot with building - 400 (Commercial) or Zoning Code ZC; for adjacent lot Land Use Code 120 and Zoning Code ZC, per Elko County Assessor. 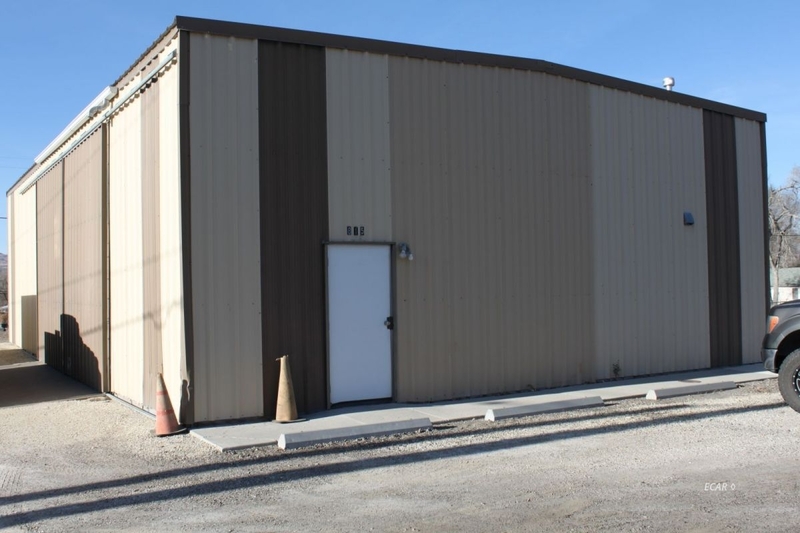 Building has been upgraded, inspected, has ADA bathroom, office or lunchroom area, power outlets, upgraded power throughout, insulated finished walls and ceiling, heater, large sliding door. Parking in front, sides and back of building. The adjacent lots has endless potential as City allows. Sale includes two parcels; 001-472-012, 001-472-015. NOTE: No windows.